You already know how reliable your Volkswagen vehicle can be as you're driving through the streets of Buffalo, New York. When you choose the Volkswagen Car-Net system to work with your new Volkswagen car or SUV from Northtown Volkswagen, you'll take that connection to the next level. 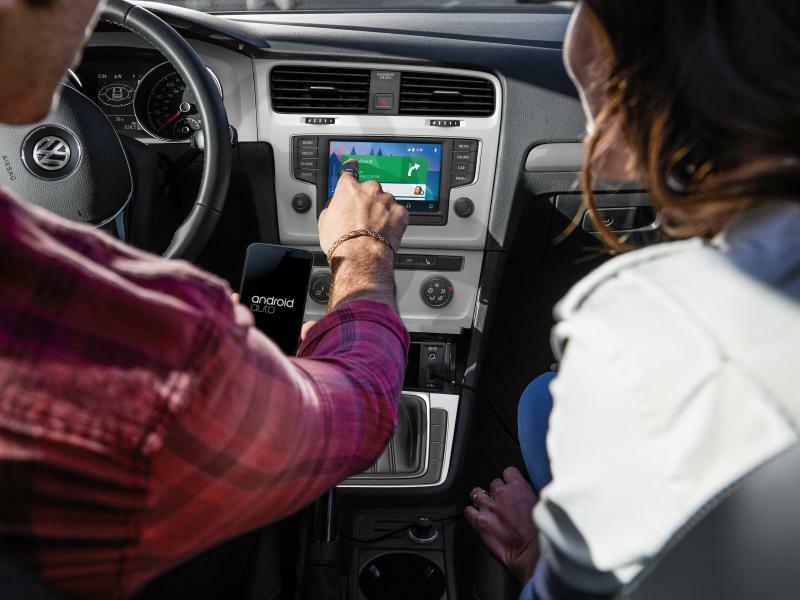 The Volkswagen Car-Net is a connected car suite that gives you ultimate control, whether you're navigating unfamiliar streets or playing your favorite tunes. The app-connect feature syncs with your phone, giving you access to maps, calls, and other applications directly on your Volkswagen Golf or Volkswagen Jetta dashboard. You'll also get enhanced navigation, including traffic alerts and weather, along with security features such as speed and boundary alerts, emergency services access, and remote status checks so you can keep an eye on your vehicle even if you're not behind the wheel. Stop by our dealership near Buffalo, NY to learn more about the Volkswagen Car-Net features. Come experience the Volkswagen Car-Net system for yourself at Northtown Volkswagen near Buffalo, NY. We think you'll love it, especially if you enjoy the simplicity of conveniently connecting your phone and car in order to stay connected and safe as you drive. 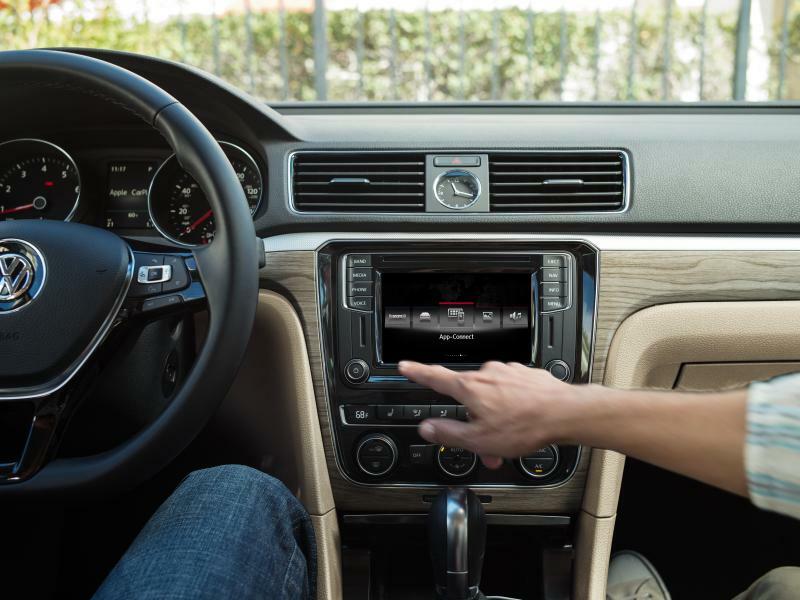 The Volkswagen Car-Net system offers hands-on-the wheel and voice controls in order to create minimal distractions while allowing you to make phone calls, access your navigation, and control your entertainment. Have any questions about the Volkswagen Car-Net system? Our sales team will be happy to talk you through all of the features. The Volkswagen Car-Net technology is available on most of our Volkswagen vehicles. Visit our Volkswagen dealership near Buffalo, NY today to explore our full Volkswagen vehicle inventory with Car-Net technology! Make an appointment to visit Northtown Volkswagen and take one of our Volkswagen Car-Net enabled Volkswagen vehicles for a drive around Buffalo, NY. Give us a call to schedule an appointment for a test drive today!